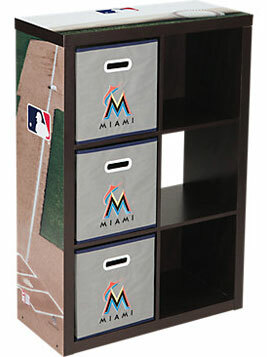 When you have kids, it's important to have kid-friendly furniture in your home. Not just in their bedrooms, although of course that's a must, but also in common areas like living rooms. However, kid-friendly doesn't have to mean juvenile or unsophisticated. Here are some things to think about when buying furniture that will fit your tastes and lifestyle. Now is not the time for aspirational shopping. Be realistic about the people who live in your house, their ages and habits, and then buy accordingly. Kid-friendly living room furniture doesn't have to be ugly. Go for clean lines and a casual, comfortable look. Stay away from couches and chairs with skirts. Not only do they attract dust and pet hair, they are tripping hazards and can end up blotted with shoeprints. Instead, choose seating with exposed legs for a modern, airy look that's also safe and easy to clean. Opt for patterns, saturated colors, and rich textures, all of which help hide stains and wear. This is true not just for kid-friendly furniture, but also walls, floors and window treatments. If you can't stand the thought of a bold pattern, try furniture with subtle heathering and a color wash for walls. Remember that paint appears lighter on larger surfaces, so go one shade darker than your favorite color chip. Also, don't use doilies or runners on end tables. Sooner or later, they will prove too tempting and a child will give them a tug. Coasters make a much better place to set drinks. If you're concerned about setting heavy decorative objects directly on wood surfaces, try stickable felt pads instead. Heavy fabrics with a flat weave provide the most durability. (Here's a trick: Run your fingers over the fabric. The more noise it makes, the better it's made.) Here are several options that are easy to care for and practically stain-proof: vinyl/pleather, ultrasuede/Microfiber, twill, denim, outdoor fabrics, and leather. To create your own kid-friendly furniture, you can add a stain-resistant finish like Scotchgard or buy washable slipcovers. Darker colored pieces typically wear better than lighter pieces, but white slipcovers can be bleached. Your first instinct might be to buy cheap furniture. That way, if the kids destroy it, so what? Unfortunately, inexpensive furniture will not stand up to abuse and you will find yourself living in discomfort. 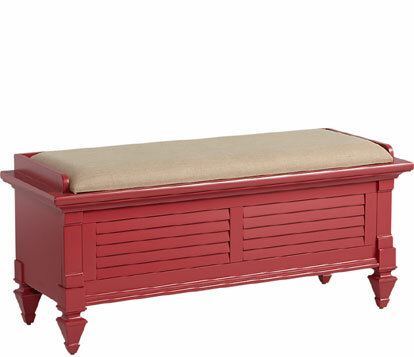 Invest in well-built kid-friendly furniture that will last longer. To find the best pieces, look for heavy, solid furnishings constructed with kiln-dried hardwood that's been screwed, glued, and corner-blocked. Make sure upholstered pieces have eight-way ties and upgrade chair and couch cushions to spring down, which will hold its shape. Leather is a good upholstery choice because it wipes clean and ages well. Right angles and hard edges are notorious for causing scrapes and bruises on rambunctious children. Consider round coffee tables and other curvy furniture to boost the safety factor in your home. One trick to kid-friendly living room furniture is foregoing the coffee table entirely and replacing it with an oversized ottoman. When buying kid-friendly furniture for your child's bedroom, remember this: the simpler it is, the more use you will get out of it. A bed that's shaped like a race car or princess carriage will seem like an excellent idea to young kids, but they will likely outgrow it before adolescence. On the other hand, a standard oak bedframe can get them to college and beyond. Even consider buying a full or queen bed if the room will accommodate it. Your little boy or girl won't be little forever, and that's not a bad thing. Plan for their future by investing in timeless pieces. When you have kids, their stuff gets all over your living space. That's why sensible, storage-capable, kid-friendly furniture is so important. 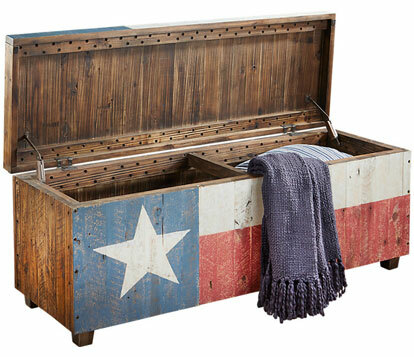 Place toy baskets on the bottom of a two-tiered coffee table, buy some storage ottomans that fit your decor, or use an old chest as a table and store games inside it. 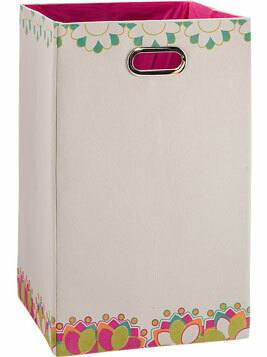 Make storage a design element by placing colorful cubbies in empty corners and placing baskets or bins on open shelves. 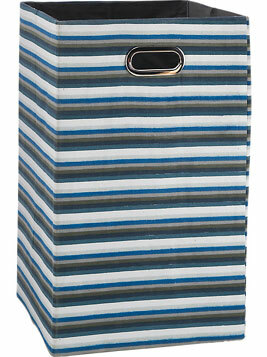 Baskets and bins are available in an enormous variety of colors, weaves and fabrics to enhance any living room. Whatever your needs, some creative thinking can turn a clutter problem into a design opportunity. For more ideas on kid-friendly décor, read our related articles: Designing a Family-Friendly Family Room, Getting Organized: Kids' Room Edition, Styling For An Active Family, and How To Baby-Proof Your Living Room Furniture.